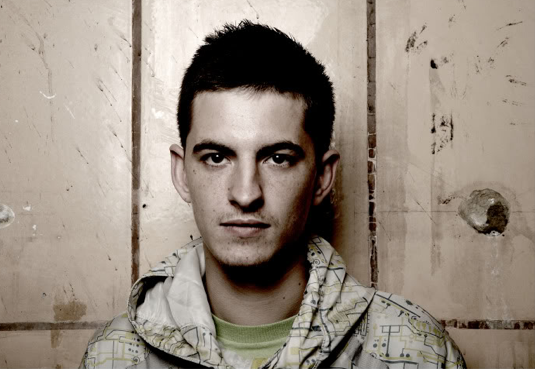 Skream has had a busy year being 1 of 3 parts to UK Dubstep super group Magnetic Man and this morning Zane Lowe premiered a brand new track from Skream featuring a SKoA favourite, Example. The track titled "Shot Yourself In The Foot" is just the right mount of dirty and will be added immediately to my party playlist. Featuring some nice Example vox you can listen to it in full below to decide if you would get up and dance to this one. Skream, Benga and Artwork were also set to appear on Annie Mac this morning but Example and Skream were recording the video for this track into the early hours and going on both of their tweets it got a little messy and they ended up playing an impromptu set at a local club! Artwork and Benga did manage to get up on time though and joined Annie for a nice chat about Magnetic Man and what not. Enjoy "Shot Yourself In The Fot Again" below..
[News] The New Foo Fighters Album is Finished!